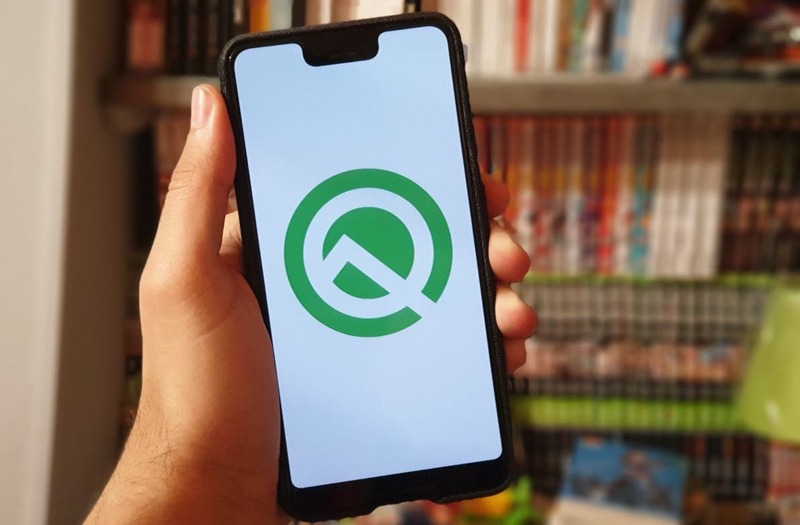 Although it has been a couple of days since Google launched the first beta of Android Q, we are still discovering new features in the new version of the operating system. One of those new changes seems to be the higher clock speed. The Pixel 3 and Pixel 3 XL were launched last year with a Snapdragon 845 processor at 2.45 GHz although this same processor runs at 2.8GHz in other high-end phones. With the arrival of Android Q, it seems that Google has decided to increase the clock speed from 2.45 to 2.8 GHz in the Pixel 3 and Pixel 3 XL. This translates into a more fluid user experience, although the speed increase is not very easy to perceive for any user. We do not know if this increase in frequency responds to any improvement introduced by Android Q that has led to the change or has nothing to do with the functionalities of the new operating system. In addition to this change, Android Q brings many new features such as a greater focus on privacy, a new menu to share much faster, a dark mode in the whole system and more.